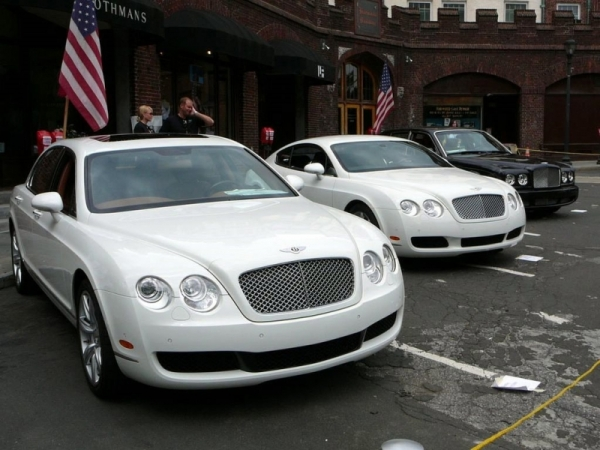 Bentley sales Chief Kevin Rose has issued a statement, saying that the company will try to get into couching. The reason for that is, because Bentley is a luxurious brand which seeks to meet the demands of very wealthy customers. The company will set a special division within itself where clients who want to commission their own coachbuilt custom design. This trend can also be observed with Ferrari and McLaren. With the custom made coaches, Bentley boosts up their competitive advantages. Find out more at autoblog.com.